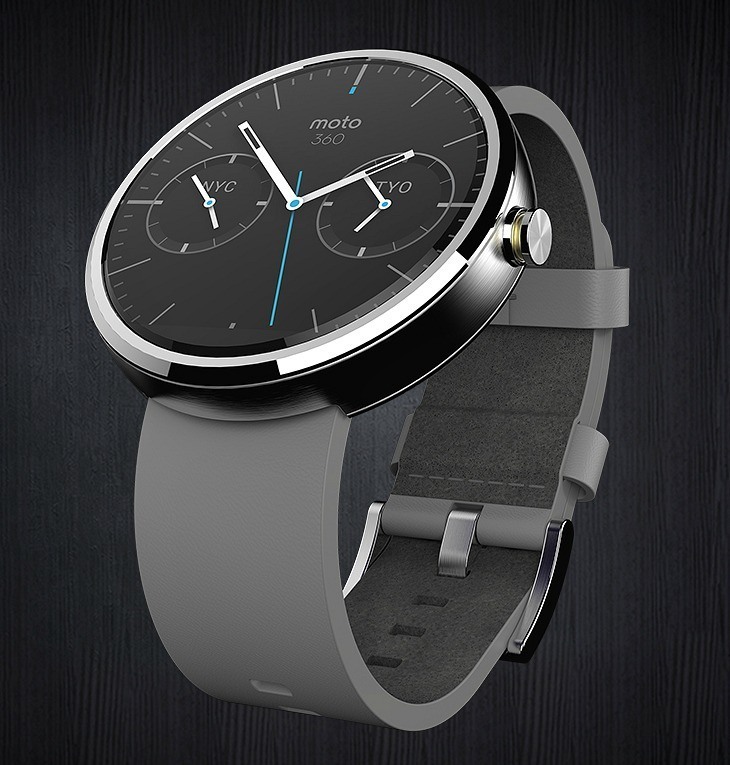 Despite some worrying battery life reports that seem to have been fixed in its latest update, the Moto 360 is the Android Wear watch to sell smart watches to everyone else. Sure, it’s not perfect, but it’s arguably the best smartwatch available today and it’s not just about it being round; it’s the whole package here that counts. The straps are made of high-quality leather, the charger doubles as a bedside clock with a dedicated watch face for said purpose and it looks stunning. 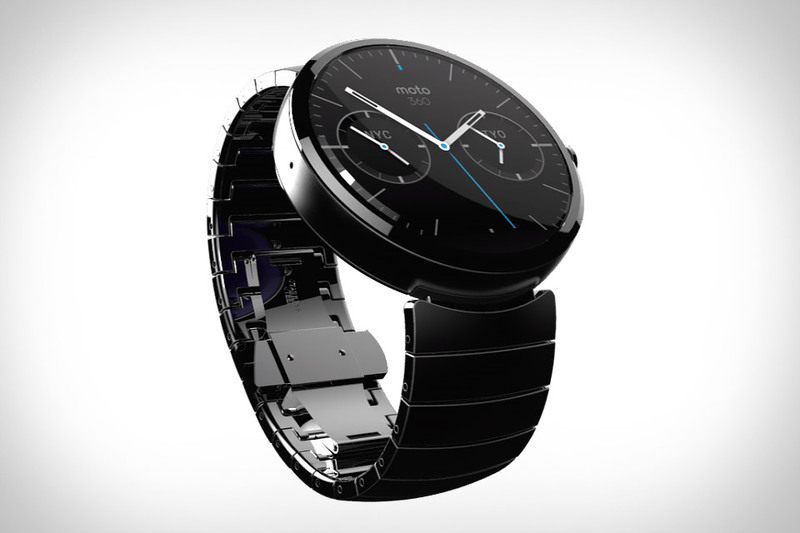 While its internals are questionable, using a practically ancient TI OMAP CPU, the Moto 360 holds its own and this is one watch you won’t feel silly talking to in public.